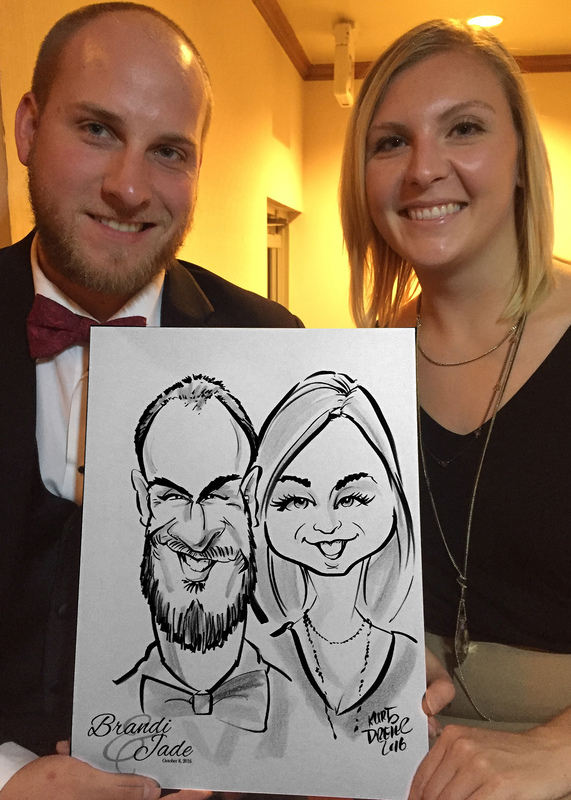 Kurt Dreier Caricatures and Illustration – You have come to the right "Face"! ...no matter what you call it the result is just plain family-friendly fun! His nose isn't really that big......is it? Kurt Dreier, for over 27 years, is one of the premiere caricature artist and illustrators serving Columbus, OH to Pittsburgh, PA and Cleveland, OH to Marietta, OH... or just about anywhere! Kurt has "gently"...and upon request..."not so gently" drawn and entertained thousands of adult and kids alike. From the "almost polite" to the "totally over the top" caricatures, Kurt will provide you and your guests loads of laughter. Refrigerator doors and office conference rooms all love Kurt's uniquely spot on caricatures. Talk to Kurt today about custom commissioned portraits or special events. 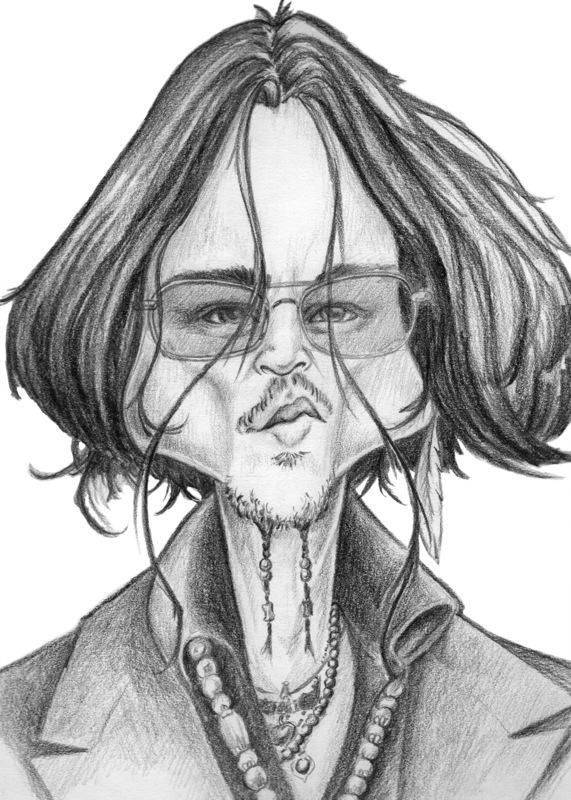 TRADITIONAL: Kurt's caricatures are individualized, head and shoulder, cartoon drawings done in black marker, and colored pencil, take only minutes to complete. Check out a video of us at work. DIGITAL: What a great way to draw clients to your company. 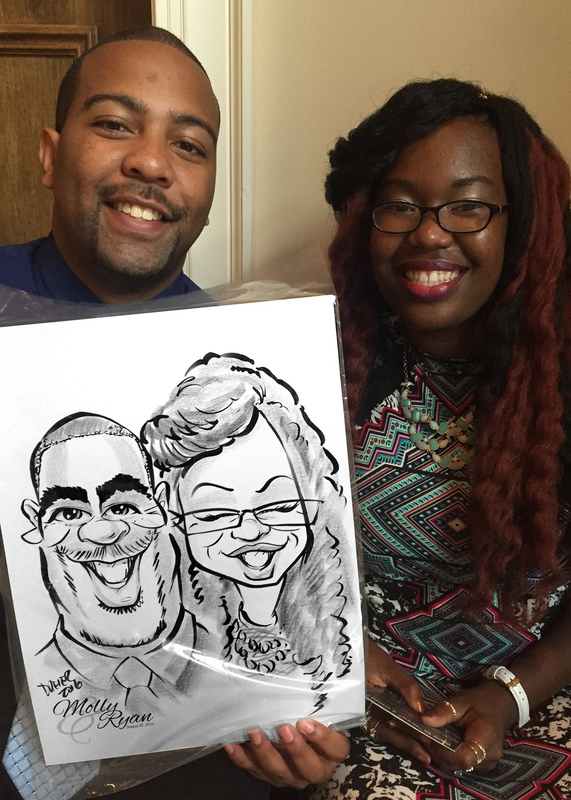 Whether it be a company trade show, corporate picnic, or even weddings, digital caricatures can extend your brand like no other. 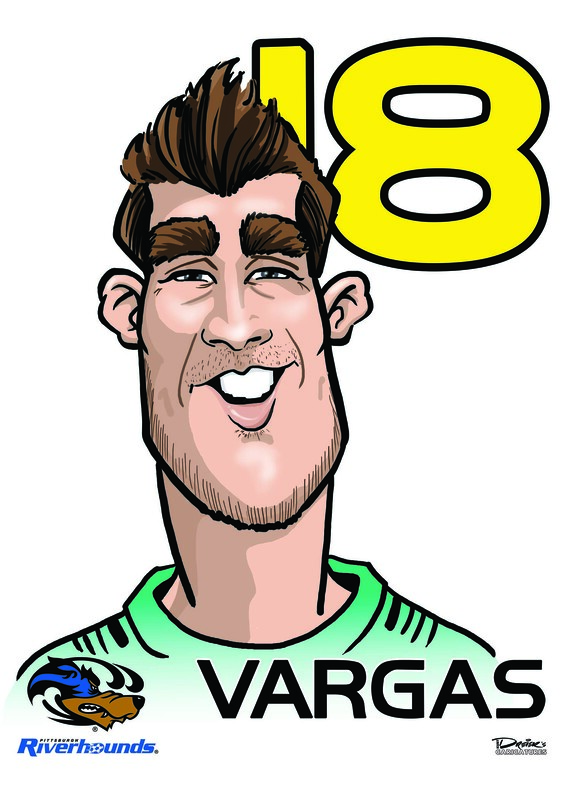 With your logo pre-printed, the caricature is printed on the spot, and also available digitally almost immediately. Want something custom and unique. Talk to us about the right illustration or caricature to fit your needs. Sound like fun! Call today to talk about how we can make your event something extraordinary!